This theory isn't new, but it's one that's slowly becoming a little more apparent, with some clues here and there. 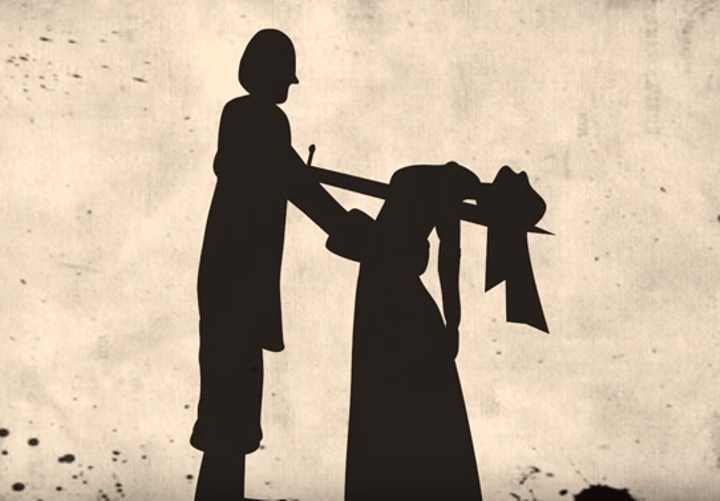 In season 6 episode 3, Melisandre tells Snow after he revived that he could be the prince that was promised. Melisandre was so sure that Stannis was the one she was looking for, but was later upset he wasn't the promised one. In the book, the prince is supposed to be an important piece to the series, and will be the one to unite the Seven Kingdoms. 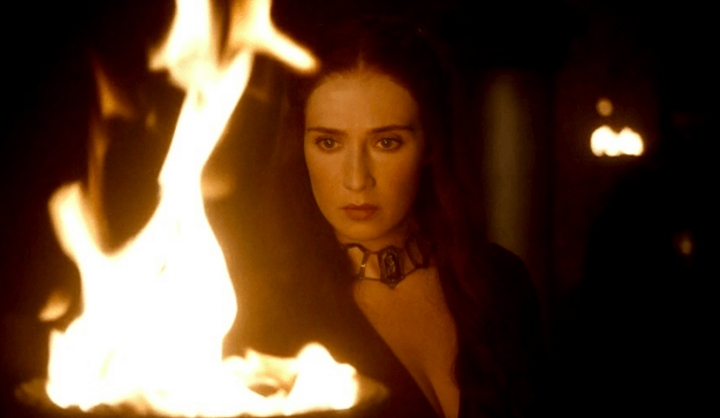 The talk of the prince and the name Azor Ahai has been mentioned, and that character is a prominent, mythical figure who exists in Melisandre's fire religion. He wielded a sword of fire, and used it to destroy the darkness. 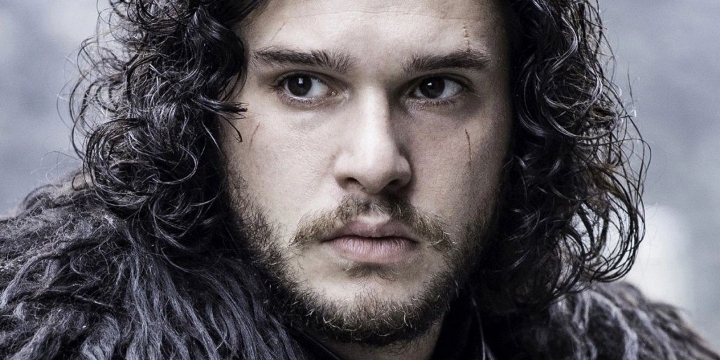 Theories now point to Jon Snow being Azor Ahai. Born amidst smoke and salt. Born.. beneath a bleeding star. Will wake dragons out of stone. Shall draw from the fire a burning sword. Might have to make a sacrifice. 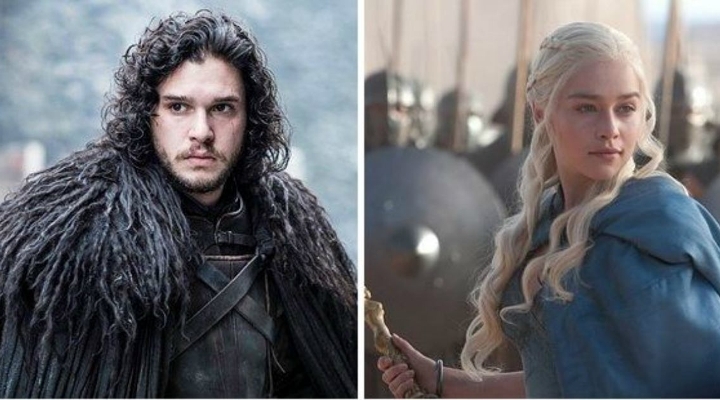 Theories are now suggesting Azor Ahai could be both Jon and Daenerys. Dany was born with the blood of the dragon. She was born surrounded by salt water, and reborn in fire when her dragons hatched. 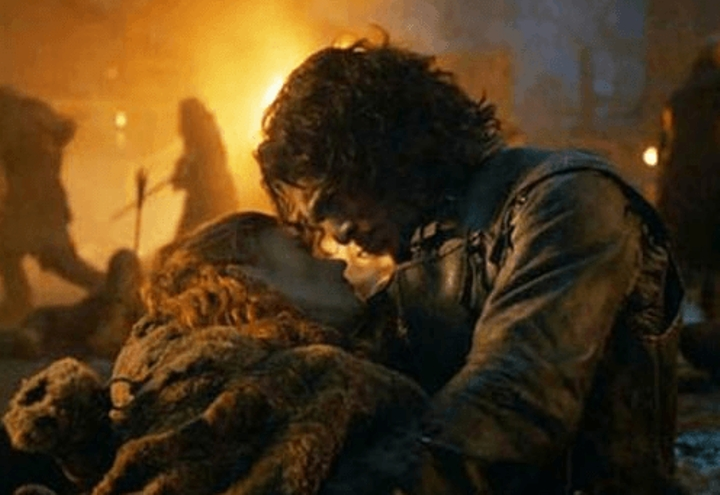 Jon was reborn from the tears of the Night's Watch after he died as well as Melisandre's flame. 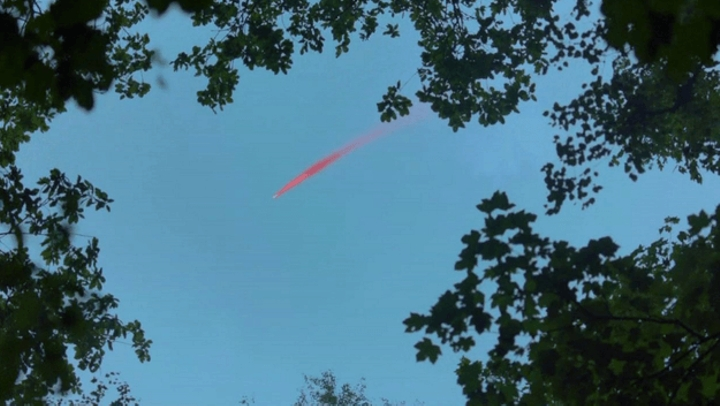 Dany was reborn when this shooting star shrieked through. Wake dragons out of stone. Dany did that. But what will Jon wake up? 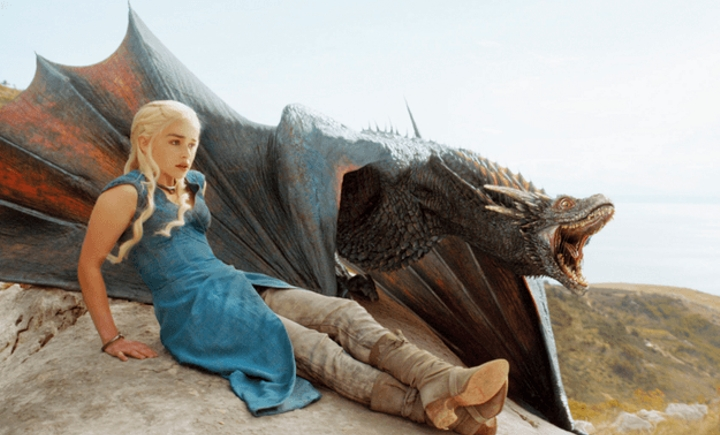 For Dany, it's her dragons. 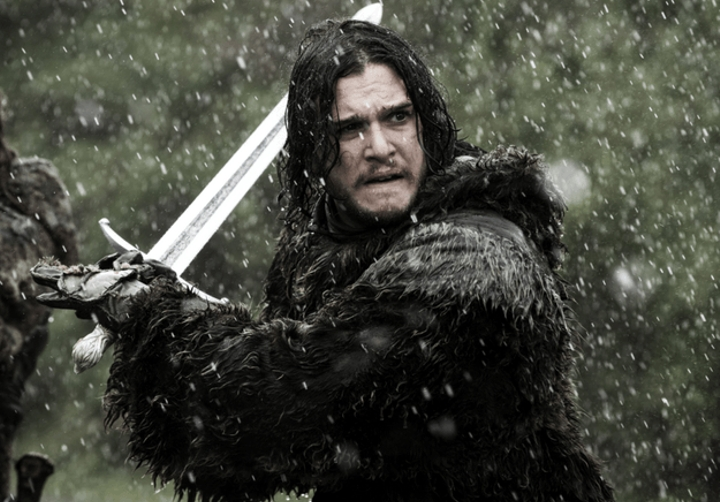 For Jon, it's his sword. Both of them have lost people they have loved dearly. Could the two of them eventually end up together? 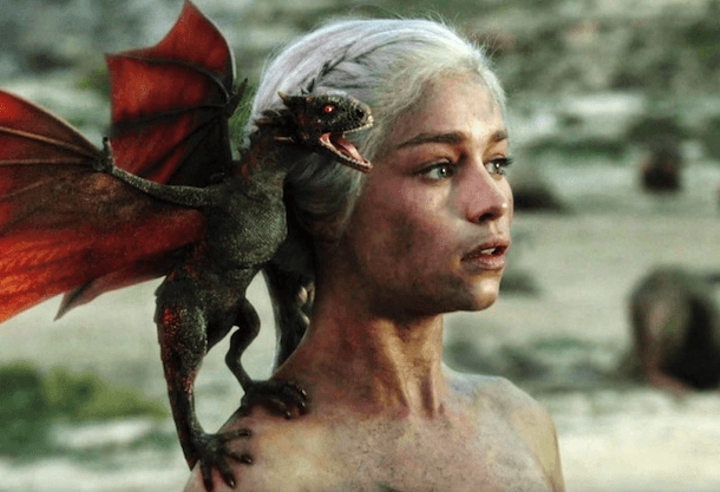 It's not uncommon for Targaryens to in-bred. So there's a good chance they could actually end up together.